Most women think about menopause as if it is the end of their happy life. In fact, each woman would go through it. Menopause is a natural period (not a disease!) of your life, when your body stops to release eggs and cuts down production of female hormones. Estrogen and progesterone are two main reproductive hormones in your body, secreted by the ovaries. They keep under the control your menstrual cycle and ability to conceive. Moreover, estrogen plays a significant role in maintenance of the bone density, mental function, metabolism and skin appearance. If your periods are absent for twelve months, it usually means that you've reached menopause. Sometimes women are afraid of this new stage of life because they are not well-informed about it. Unknown things often seem more dreadful, than they are in reality. Your ovaries don't stop to produce hormones at one moment. During your fertile age, estrogen and progesterone support monthly releasing of the eggs, in order to give you a chance to conceive. If fertilization didn’t occur, they shed uterine lining, causing menstrual bleeding. And then process begins from the beginning. After your late 30s, levels of reproductive hormones tend to decrease gradually. When their production gets extremely declined, your ovaries cease to release eggs. Lack of ovulation makes it unnecessary to shed uterine lining each month. We've said that menopause is a gradual process. 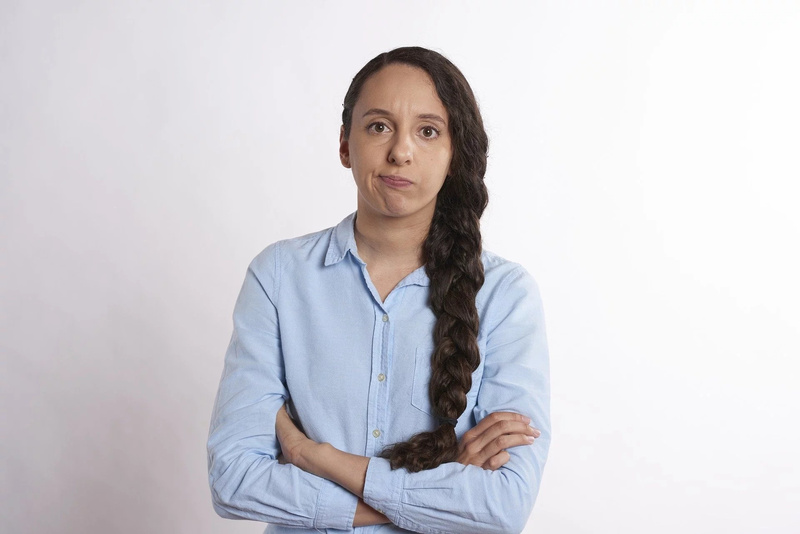 The first step of this period is called perimenopause. 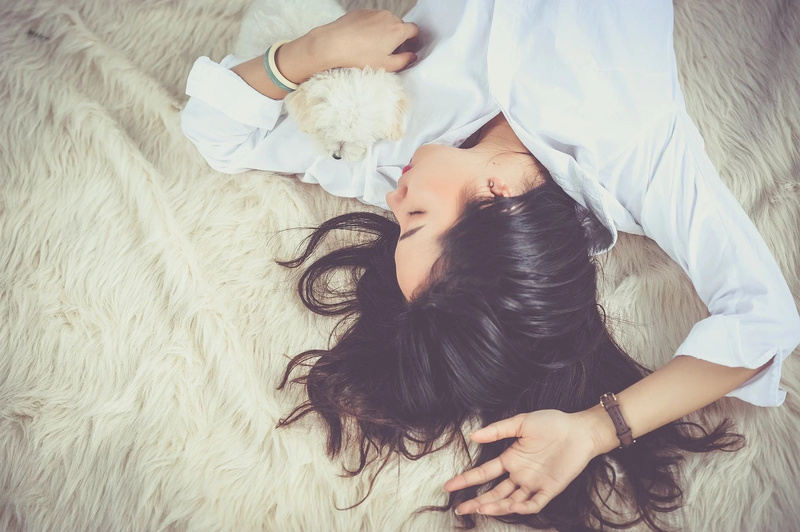 As your ovaries diminish generation of estrogen and progesterone, you may experience irregular periods, hot flashes, night sweats, mood swings, forgetfulness and other symptoms of menopause-associated hormonal changes. In spite of irregular menstruation and alteration of the reproductive hormones, it's still possible to conceive during perimenopausal period. The reason is that your ovaries continue to release eggs, but do it not as regular, as at your 20s. If your friend or sister suffered from sleeplessness, depression and memory problems, it doesn't mean that you'll have the same symptoms. Menopause effects on each of us in different ways. However several studies found that genetics may play a role in this process. But the link is not really confirmed. 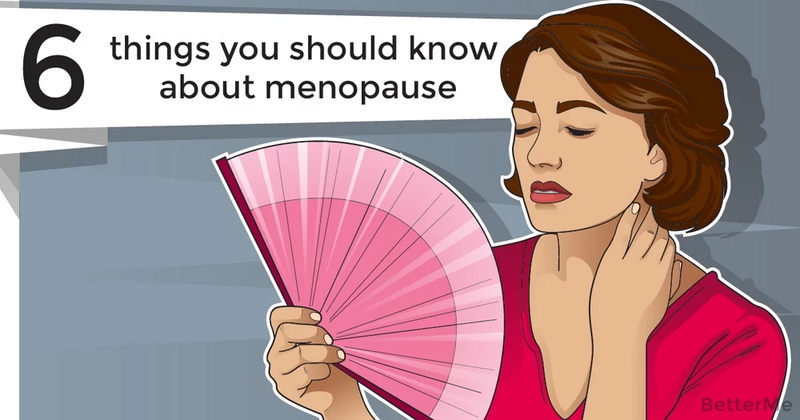 According to statistics, the average American woman goes through menopause at the age of 51. But it is also individual process. It’s completely normal to stop ovulating between 45 and 55 years. In rare cases women enter menopause before 40 and after 60 years old. That's right, levels of estrogen and progesterone dramatically drop down during menopause. Nevertheless, your ovaries and adrenal gland continue to synthesize small amount of the reproductive hormones.